Each unit comes equipped with the Seattle tech giant's gadgets to turn on the lights, order dinner and receive deliveries. Amazon just moved in next door—and almost nobody noticed. The Carson, in the Slabtown neighborhood of Northwest Portland, appears to be among the first apartment complexes in the U.S. to feature Amazon smart-home technology in every apartment. That means each unit comes equipped with Amazon gadgets to turn on the lights, order dinner and receive deliveries. 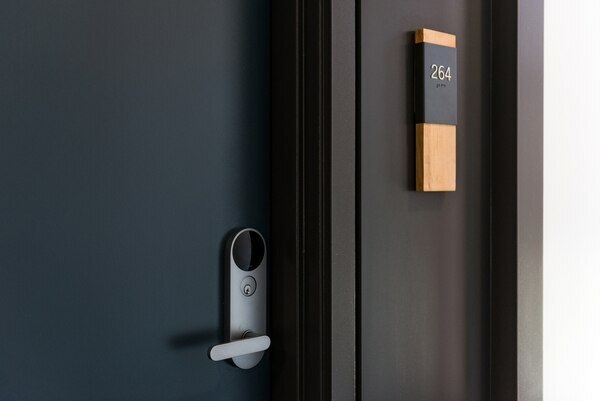 It's the first reported case of the Seattle-based tech giant integrating its services throughout an entire residential building in Portland. Amazon approached the building's owner, Prometheus Real Estate, to work on bringing Amazon products to an apartment building. 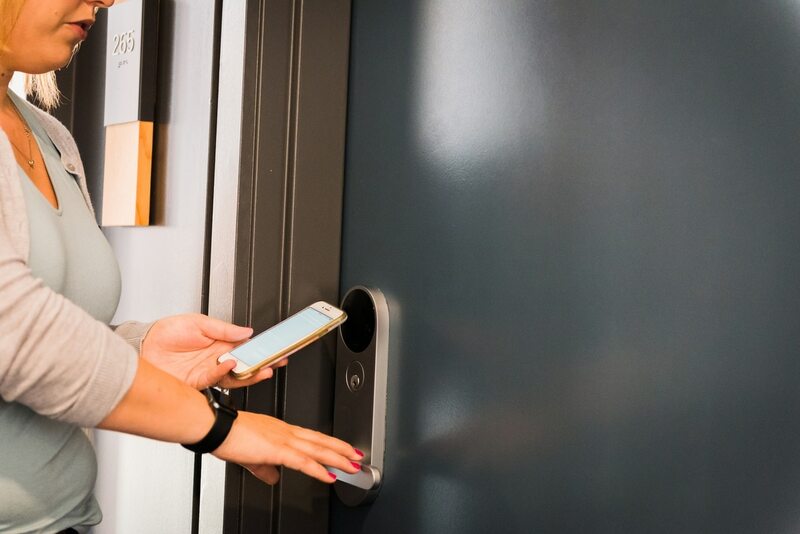 "Renters are increasingly looking for convenience in their home, and the fact that we are able to integrate three different elements from Amazon—Alexa, Hub and Prime—enables the apartments to be extremely connected and a convenient place to live," says Ashley Larson, the building's neighborhood director. Alexa: Every apartment includes an Echo equipped with Alexa—that's the voice-activated system that controls the home environment. Each morning, it can tell you the weather, the traffic report, turn on the appropriate lights and play your favorite song. Five or six "smart" switches in every apartment can be hooked up to Alexa via Bluetooth. An Amazon employee will spend up to two hours tutoring new renters in how to get Alexa working. Amazon Hub: Lockers in the common space for easy delivery and pickup of packages from any sender at any hour. These lockers function as privately owned post offices in the downtown areas of several U.S. cities, including Portland—but last fall, Amazon announced plans to put the lockers in apartment buildings. Amazon Prime: Amazon's free two-day delivery and entertainment streaming service, which usually costs $119 a year, is included by the apartment building's owner for the renter's first year. Other gadgets: Amazon isn't the only high-tech aspect of the building. Thermostats can be set remotely, and doors are unlocked via an app.